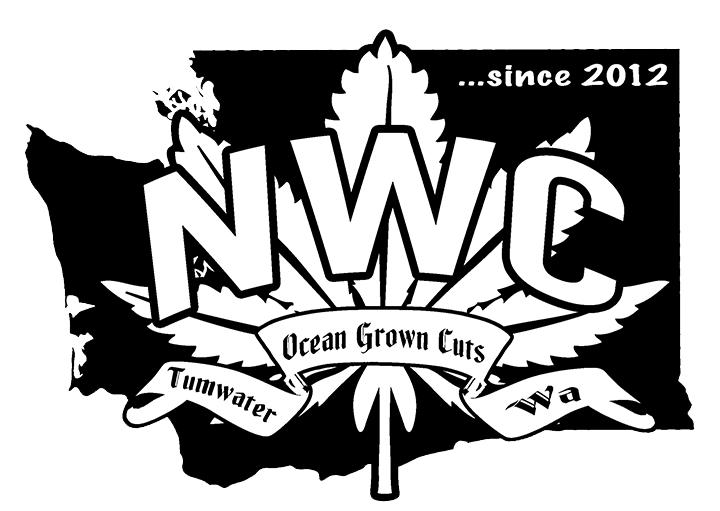 Northwest Collective is here to serve the needs of anyone 21 and over in Washington State who wants recreational or medical marijuana. 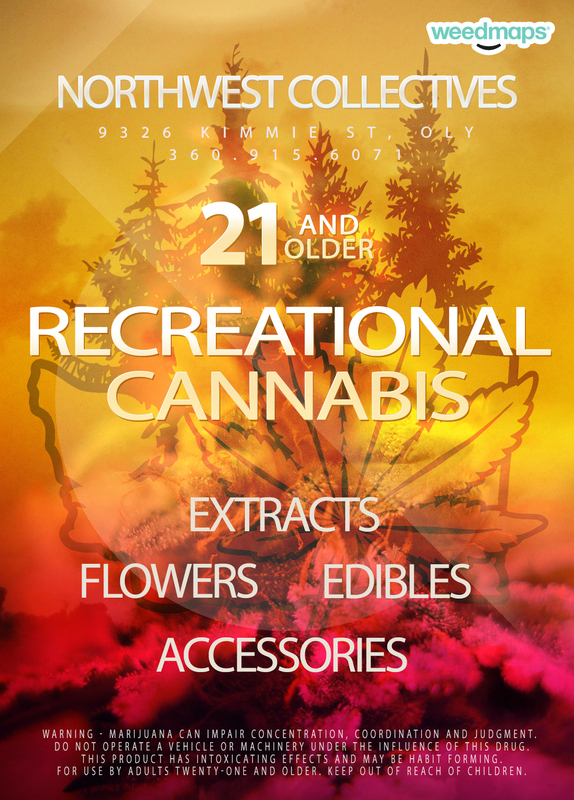 We have a variety of different cannabis related products available, and you can learn about the different ways to consume it. Our consultants are available to give you information about the different methods of ingestion, such as vaporization, smoking, edibles, topicals, and more. 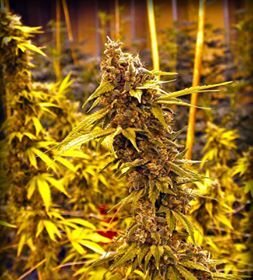 We welcome all of your cannabis questions and will do our best to answer them.